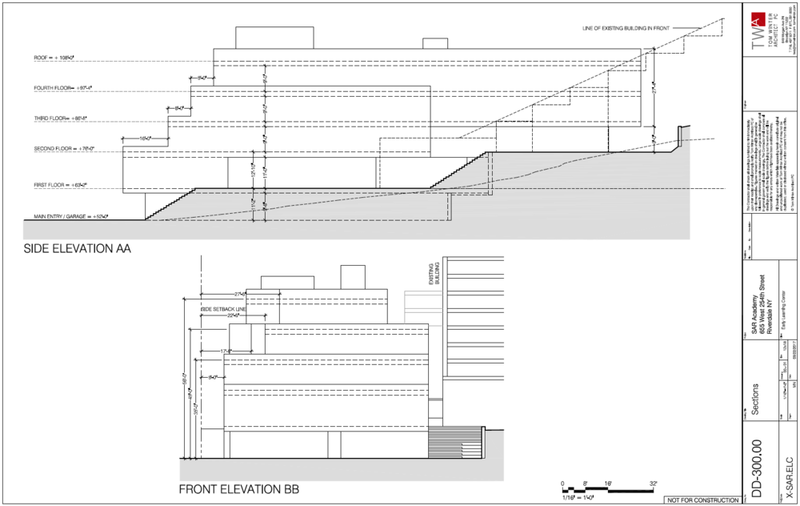 SAR's architecture is legendary for its unique structure and its openness. The SAR architecture is renowned for the way it complements SAR’s educational philosophy and the role it plays in harnessing the energy, achdut, and joy that are hallmarks of an SAR education. After the merger of three Yeshivot in 1968 that came to form SAR Academy, an award winning building opened in 1974 for grades 1-8. Over the last 50 years we have expanded our building and established a High School to accommodate a student body of 1450+ children in grades N-12. Our nursery students enjoyed and learned in the original “carriage house” from the Toscanini Estate located on the same property as the elementary school building. The original ELC structure is over 70 years old and the time has come to create a new space for our youngest students. Our future begins with our students, and our students’ beginnings start with the ELC. SAR’s Early Learning Center supports approximately 200 children with the most inquisitive minds. The new building will be created for 21st century learning; it will be environmentally friendly; it will be developmentally appropriate; and it will be created as a platform for life and learning that is philosophically in line with SAR values of respect, compassion, and Torah. SAR will have an unparalleled space for inaugurating an educational journey that begins with great teachers, Hebrew immersion, experiential learning, STEAM-focused curricula, creative spaces, and more. We shared a lighthearted video message with our community to communicate the announcement of the new ELC thrilling news for the future of SAR. Click here and enjoy! The Academy Building has expanded over the last 50 years to serve as a platform for the educational journey for the 1st through 8th grade. 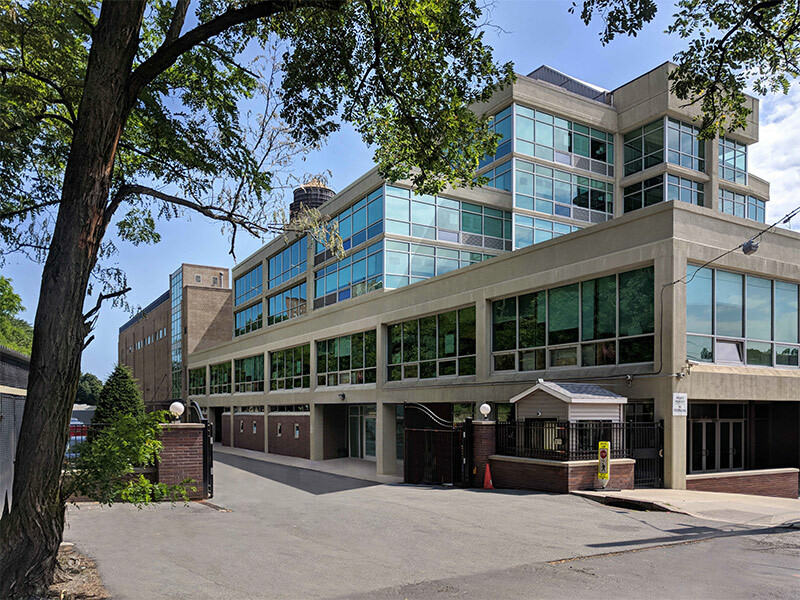 After the initial build in 1974, the first major expansion took place in 2001 when the a new floor was added to the top of the building giving middle school students their own space that was needed. Additionally, the school added an atrium in the lobby that has since become an iconic element of SAR, and an important space for community gatherings and student life. In 2016, a 34,000 sq ft build-out gave our students a second gym, a middle school lounge and cafe, a new Beit Midrash, and much needed classroom space. 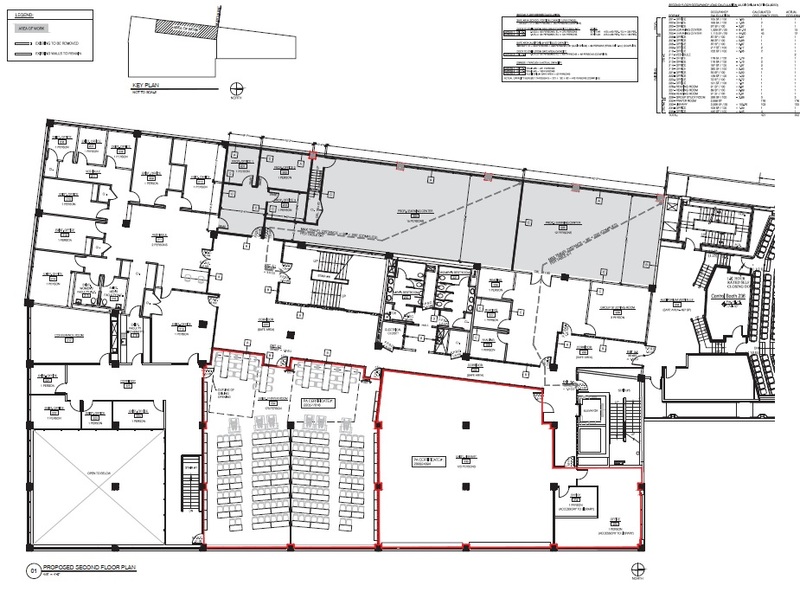 In total, the plans add approximately 8,800 square feet to SAR High School. 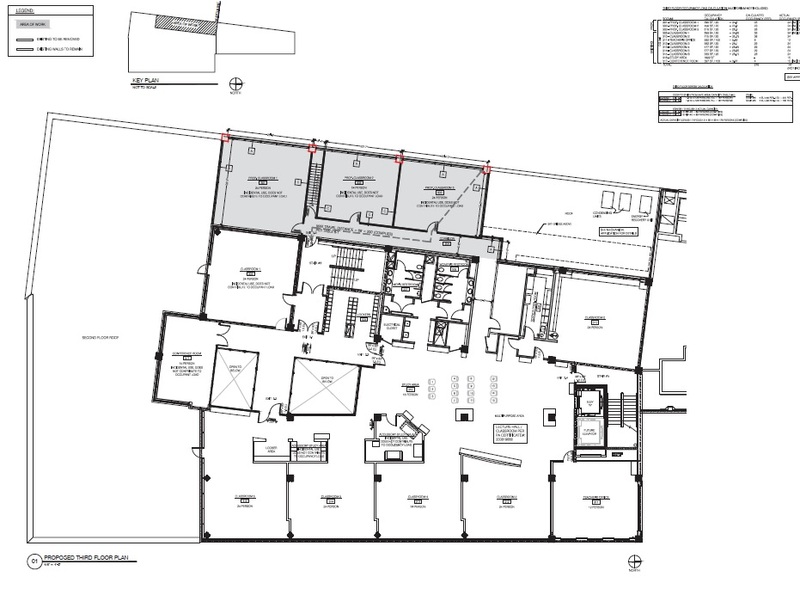 The build-out will leverage internal spaces without changing the building’s existing ground footprint. The environment we provide for students allows for conversations and experiences that further student learning, help develop meaningful relationships, and engage students in activities that they find meaningful. SAR opens students' lives to vast possibilities. 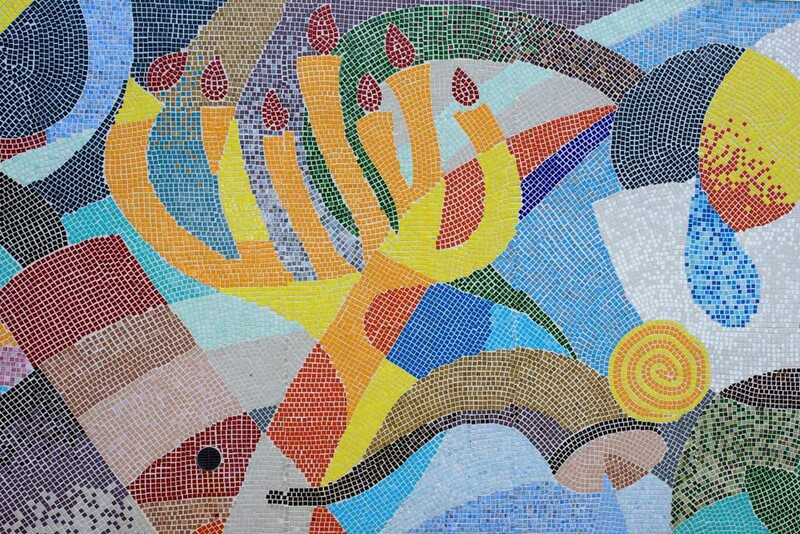 SAR integrates the religious heritage of more than 4,000 years of Jewish faith and living which infuses every element of our educational methods and home. SAR uniquely combines a deep commitment to unfold the creativity and potential in each child with a rigorous and disciplined intellectual experience. In order to accomplish our goals in this campaign, we are reaching out to our beloved SAR community to invest in SAR and ensure we are poised to provide the best educational journey for our students well into the future. To make this vision a reality, a $10 million capital and endowment campaign is now underway. 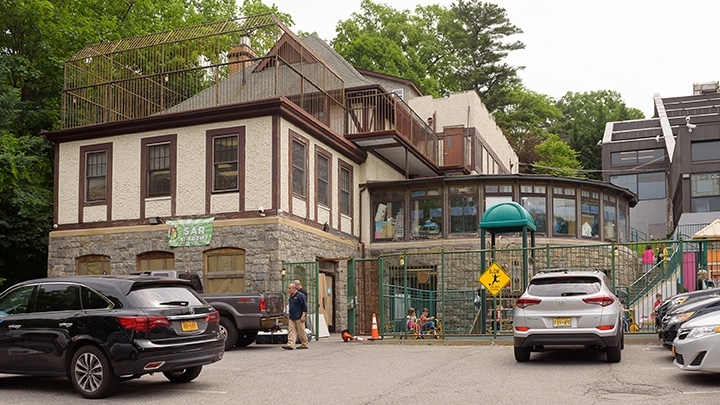 While $7,000,000 is needed for building the Early Learning Center and the expanded spaces at the High School, $3,000,000 will be added to a school endowment fund at UJA-Federation for the benefit of SAR. The Endowment will provide an ongoing revenue stream to ensure that our campuses and values are maintained year after year. UJA-Federation of New York’s Day School Challenge Fund program gives Jewish day schools the support and incentives to develop and grow their endowments. The Day School Challenge Fund provides up to $51 million for UJA-Federation to match annual endowment dollars raised by December 31, 2018 (and paid by September 2022). For every dollar of annual distributions that the school receives as a result of your gift, the school will receive a 50% matching distribution. This represents a wonderful opportunity for the school and for current and future students and families, who will continue to benefit from this communal investment. In order to realize our goals and complete the campaign, we ask you to partner with us by giving a meaningful gift. If you choose to, you may designate your gift to a particular project of interest-- the new ELC building, the expansion of the High School building, or the endowment. We need gifts at all levels as illustrated by the gift chart below. Join us and lead the way for our students' SpectAculaR Futures. Gifts are payable over a one-to-three year time frame. In recognition of your gift to the SAR 50th campaign-- we will work with you to find the appropriate dedication space. It may be in the new spaces, or select an area in the existing campus that makes sense for the person in whose memory or honor you are making the gift. Naming opportunities are available and dedications encompass academic and recreational facilities, administrative areas, and main corridors. To select a space, please visit the campus. Tour the grounds. See what speaks to your mind, heart, and soul. 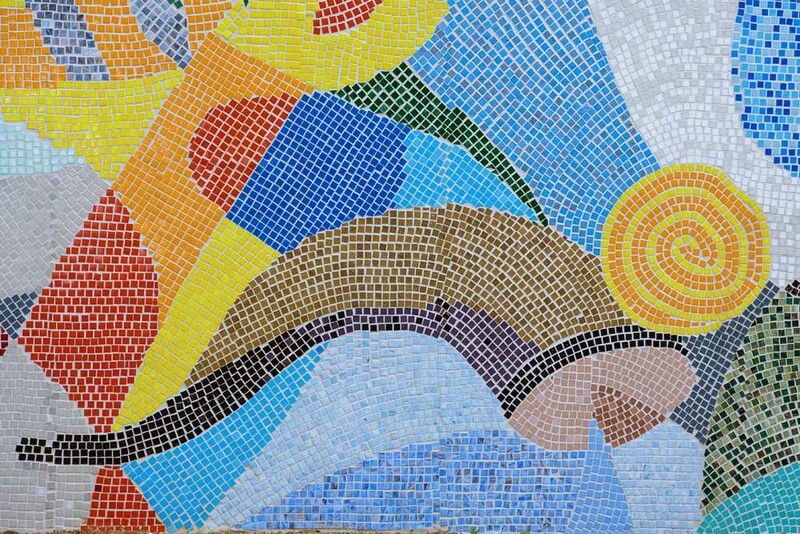 Adorning the field at SAR Academy is a 90 foot mosaic. 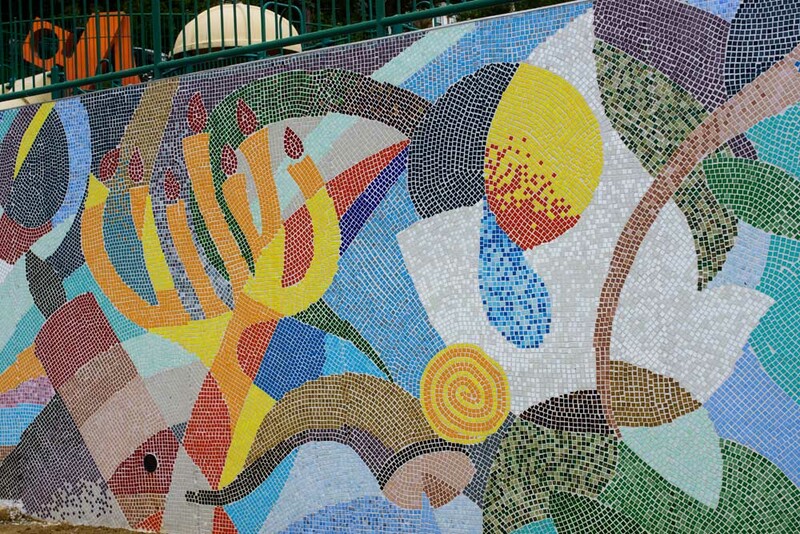 The mosaic depicts the SAR journey as we are guided by the Torah’s timeless exhortation to us all, “Do what is right and good”. 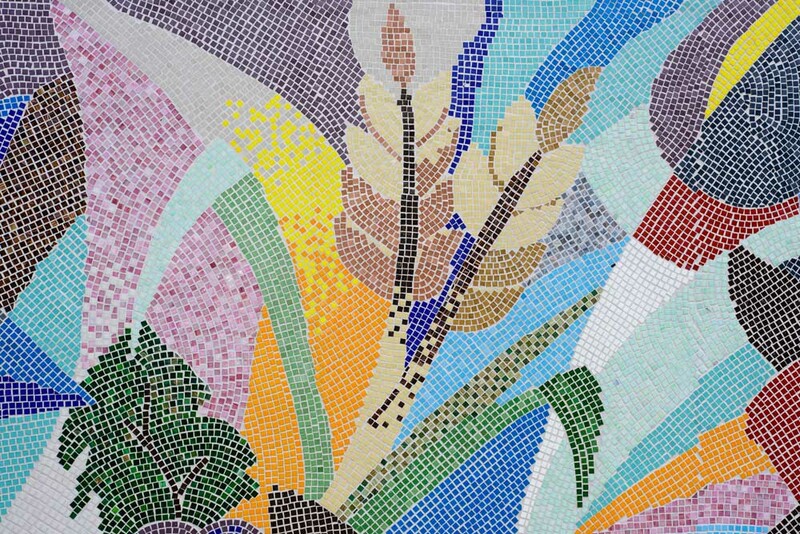 The 12 iconic images and 9 middot represented hold a special meaning in Jewish living and observance which we hope will guide our students through life. 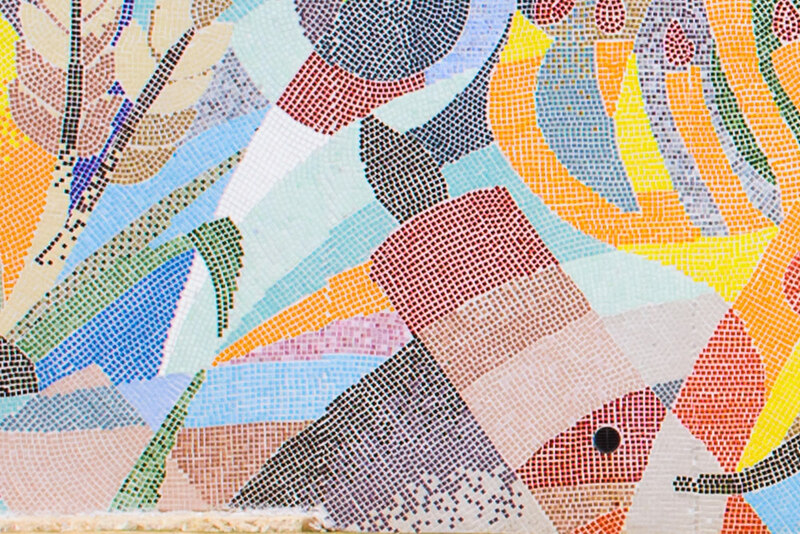 The following pieces may be dedicated with gifts of $18,000. SAR’s Annual, Capital, and Endowment Campaigns together generate critical funds for maintaining our school’s educational excellence and allow us to keep pace with our growing and changing needs. These funds fill the gap between SAR’s expenses and revenues. There are, however, significant differences between the three campaigns as explained below. raises funds each year to cover SAR’s annual budget expenditures, including operating costs, scholarships, and enrichment programming. Annual Campaign contributions play a crucial role in bridging the gap in our annual budget between tuition and expenses for our children’s education. is a source of funding, above and beyond the Annual campaign, that provides for new construction, facility renovation, and building maintenance. Funds from the SAR Capital Campaign are also utilized for technology investments and purchases of any equipment, furniture, and fixtures. demonstrates the School’s commitment to future generations of students and is a symbol of financial stability. The endowment fund generates distributions in perpetuity, which will be used each year to offset the operating budget, as well as scholarships. We are happy to answer questions, give tours, take you through our plans. Together we will make these projects a reality and ensure that our current and future students are given the best of tools for success. Our 50-year history is made up of the thousands of stories and tales of individuals who have left an indelible mark on our community, and they encompass the special programs and initiatives--in our school with no walls--that are forever part of the fabric of SAR. Our story recognizes the visionary role of our founders, community leaders, and long-standing supporters. It’s about our students, our graduates (1000s of alumni! ), and our dedicated and talented faculty and staff. Our collective history also includes SAR’s steadfast commitment to our Torah-based values and exemplifying those each and every day. Throughout the year, we will share a select “50 stories” to honor our accomplishments, recognize who we’ve become, and rededicate ourselves to where we are going.